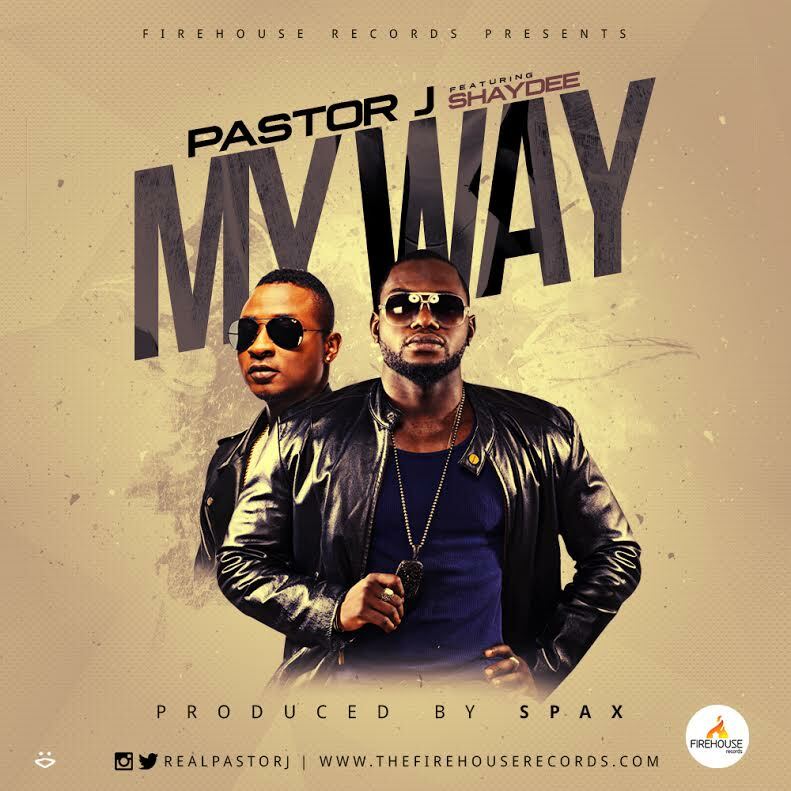 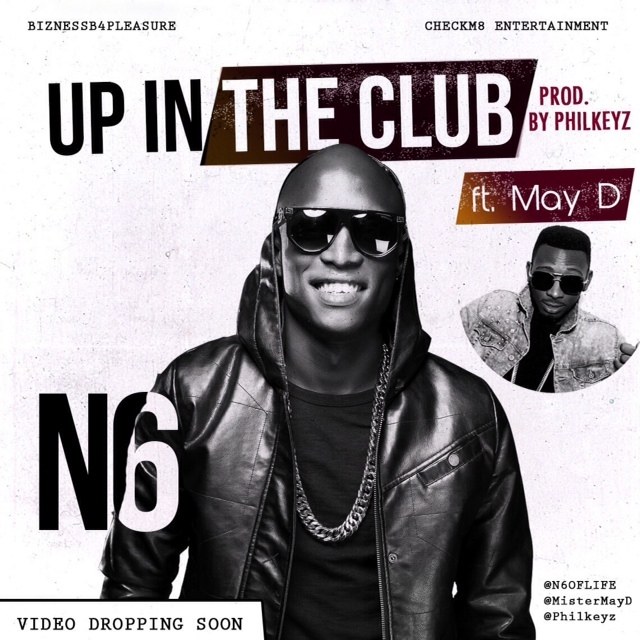 “Shaydee, leading Empire Mates Entertainment (E.M.E) act has featured in a new gospel single titled “My Way” by Jimmy Odukoya, popularly known asPastor J. 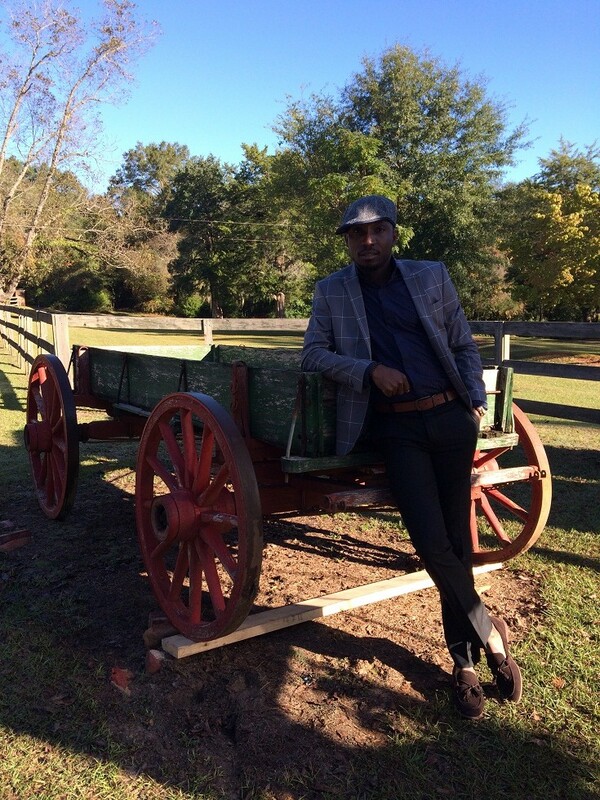 Bright Agbim aka Fenando is a super talented artiste, vocalist, songwriter and also a producer who hails from Imbano L.G of Imo State. He was born Sept 20th 1992 and started music professionally 2015. 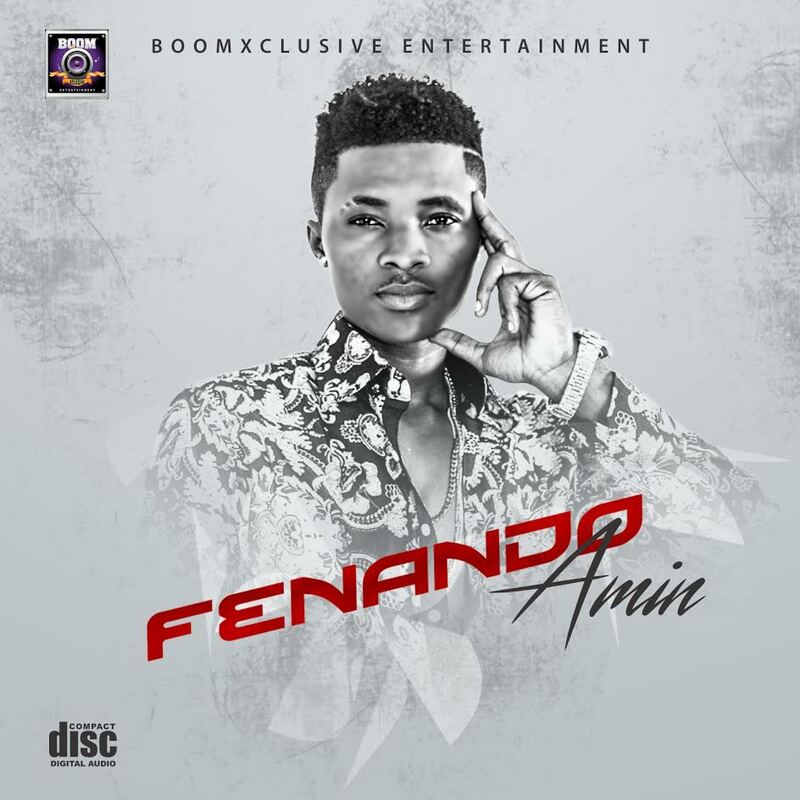 His debut single, AMIN is an all-year round JAM that is full of prayers which can be claimed by any listener simply by saying “AMIN” which translates “AMEN. 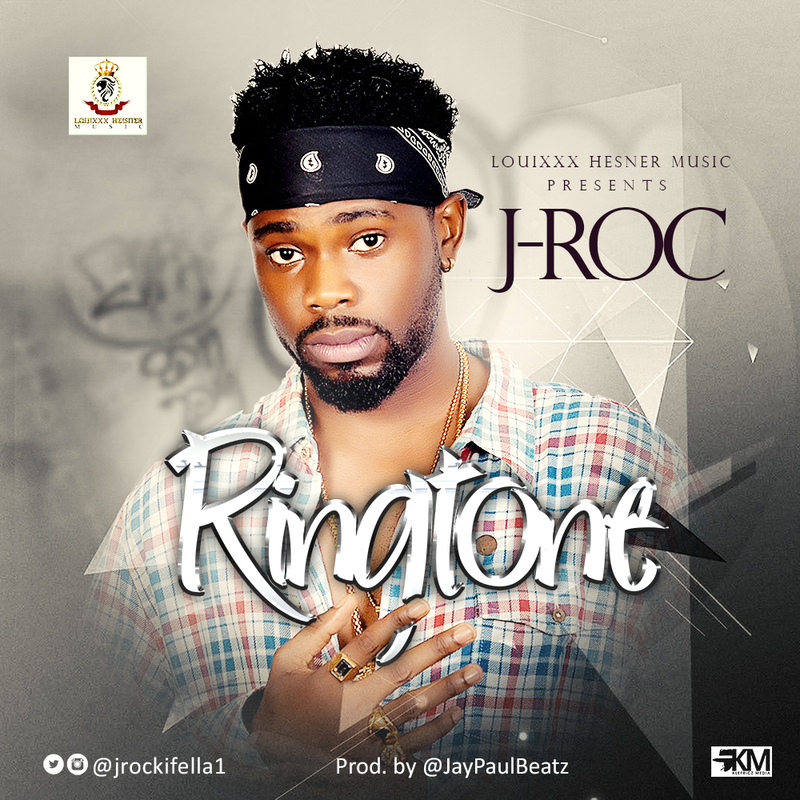 After his BurnaBoy assisted hit single “Let Me Know” which gained massive Airplay on Radio and tons of Online Download, afro-Pop/Raggae artisteJ–Roc is back with a new banger for the Ladies titled RingTone.